Built in 2001, our beautiful North Dayton Chapel offers comfortable facilities, a caring and compassionate staff and attractive surroundings. 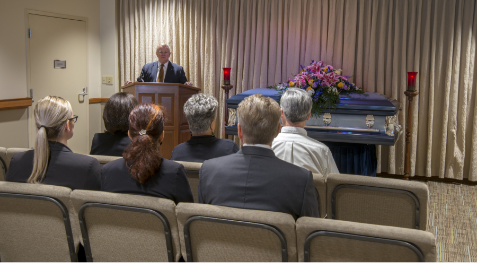 We opened our funeral home to better serve the families north of the Dayton metro area. Remodeled in 2008, the facility includes two spacious chapels for funeral and memorial ceremonies, several gathering rooms, and a large, well-lit parking area with convenient access to Old Troy Pike. 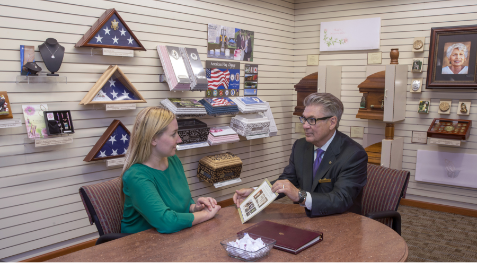 Funeral Director in Charge Tonya Thaxton grew up in Jackson, Ohio but has worked in the Dayton area for nearly a decade. She has been married to Chris since 2011 and together they have one daughter, Presley. Together they enjoy camping, swimming and boating with family and friends. 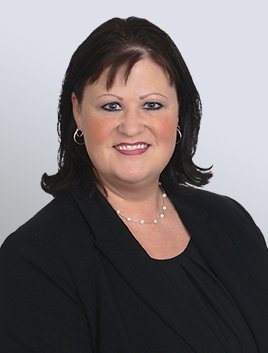 Tonya knew she wanted to become a funeral director since the age of 10 and considers it her calling to honor lives lived and to provide care and compassion to families.